Pests management can be undertaken in a variety of ways that have the potential to cause health hazards. Fortunately for our clients, there are organic and natural pest control methods as well as child friendly and electronic. We are experienced in all methods and we understand how and when each one is appropriate. Each of the different pest – termites, birds, wasps – need to managed in a different way, some more excruciating than others. Equipped with many years of industry experience, our qualified professionals are well suited for any commercial or residential task you have. Unlike most pest controllers, we understand that the “guarantee” behind most chemical solutions are guaranteed for a reason. This reason is typically strong and health hazard inducing. Although these insecticides and pesticides are effective and work well, your pest control services provider should be very careful as to where he implements it. Make sure they tell you everything you need to know whilst the toxic agent is still active. 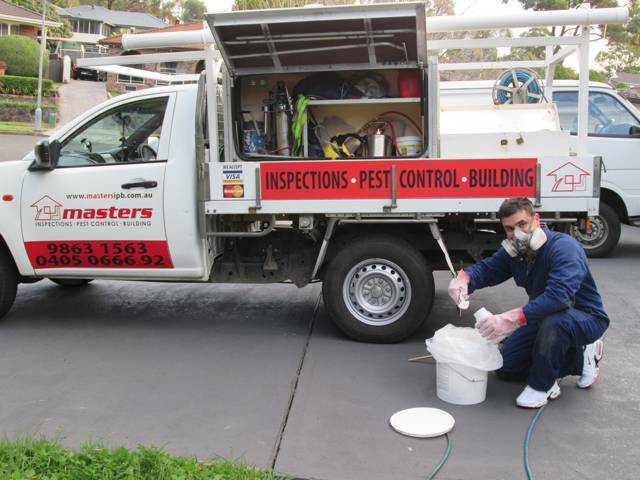 Pest control chemicals solutions are usually used as a temporary relief, although more may need to be done to ensure the long term protection of your home. Natural pest control methods can be used to prevent rats, ants and cockroaches from entering the premises. Our experts are happy to explain what you can do to help prevent pests from taking over.